Here you can easily and securely book tickets for sightseeing tours in and around Dublin! 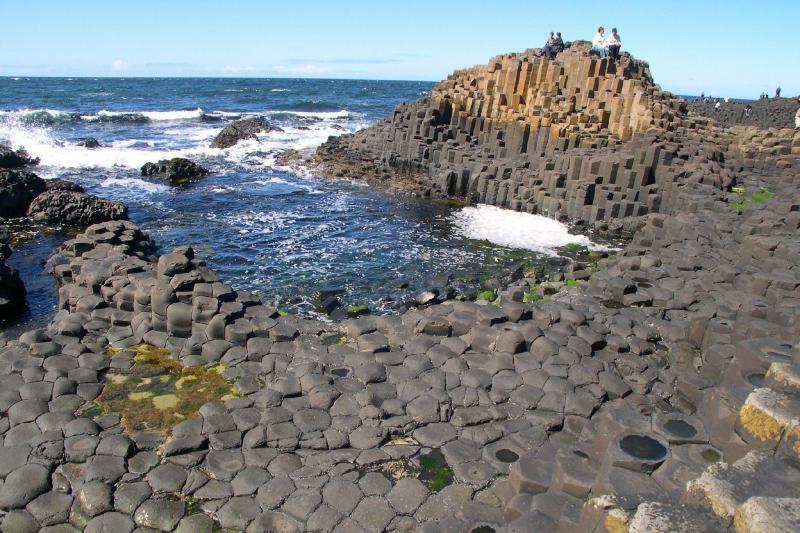 Explore Ireland's most impressive natural attraction The Cliffs of Moher or the beautiful coastline and The Giant’s Causeway. Take a Night Tour around Dublin or learn about the 1916 Easter Rising and much more! In amazing Dublin we can supply you with tickets to everything from scenic and historic tours to The Giant's Causeway, The Cliffs of Moher, Wicklow Mountains, Malahide Castle and more! Explore Dublin at your own pace with the Hop-On Hop-Off buses! Choose between 24 or 48-hour City Sightseeing tickets! See the highlights of Dublin! Book tickets online! 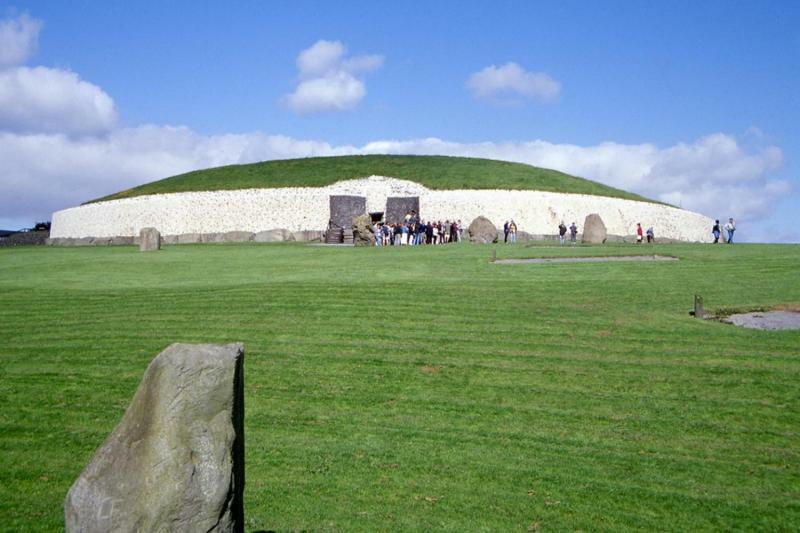 Visit the magnificent Unesco World Heritage site burial site Newgrange and get a rare guided tour inside the tomb! See Hill of Tara, seat of the High Kings and enjoy the amazing view from Howth Summit. Don't miss out on the unique experience, book your tour today! 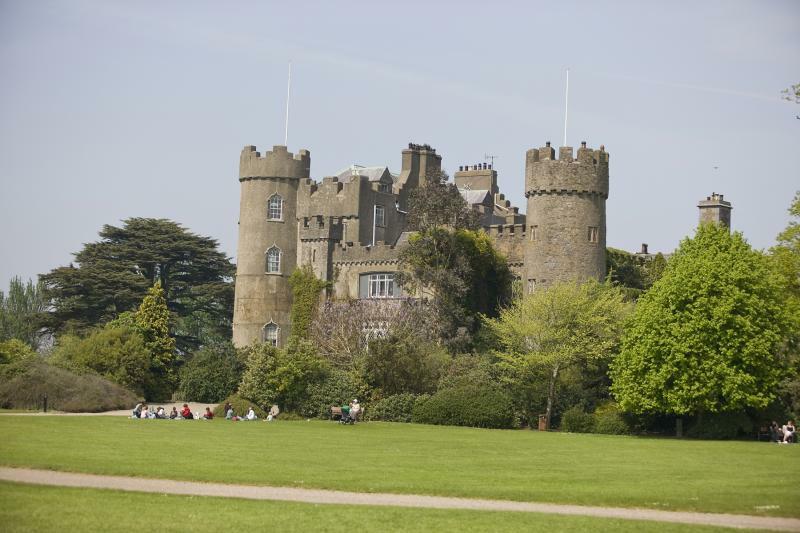 Enjoy a half-day tour from Dublin to Malahide Castle and get a guided tour of the beautiful castle. Explore the fishing village Howth and enjoy the scenic coastal drive along Dublin’s spectacular northern shores. It's the perfect way to unwind, less than one hour from the city! Secure your spot, book online! 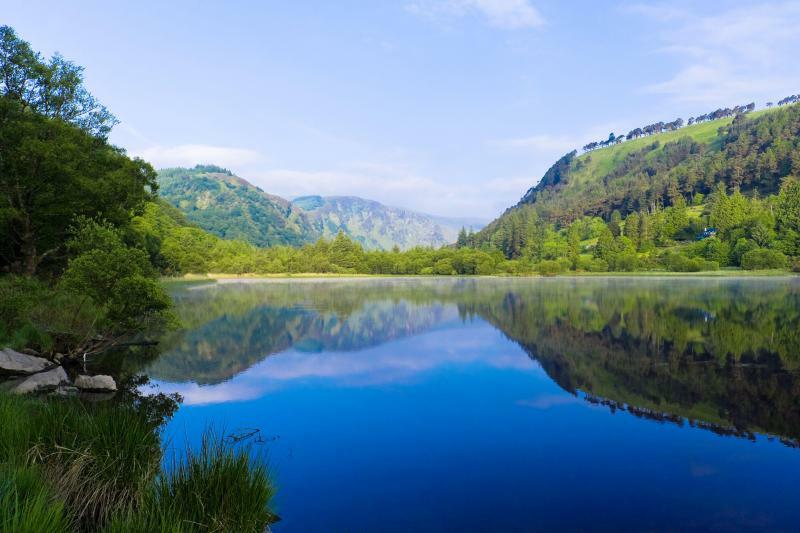 Experience Wicklow Mountains on a day trip from Dublin! The tour includes stunning Glendalough, lunch in Fitzgerald's Pub (optional) and much more. This tour of Wicklow is guaranteed to be one of the highlights of your visit to Ireland. Book your tour from home! Enjoy Ireland’s UNESCO World Heritage Sites, see spectacular views over the north Antrim Coast & Scotland and cross the daunting Carrick-A-Rede Rope Bridge. The tour also includes two amazing photo stops inspired by the TV series 'Game of Thrones': The Dark Hedges & Dunluce Castle! Don't miss out on this incredible tour, book in advance! Enjoy roundtrip transfer directly to Ireland’s most impressive natural attraction, the Cliffs of Moher. Visit the Cliffs of Moher Visitor Center and explore the cliffs at your own leisure! The bus also stops in the beautiful village Doolin. 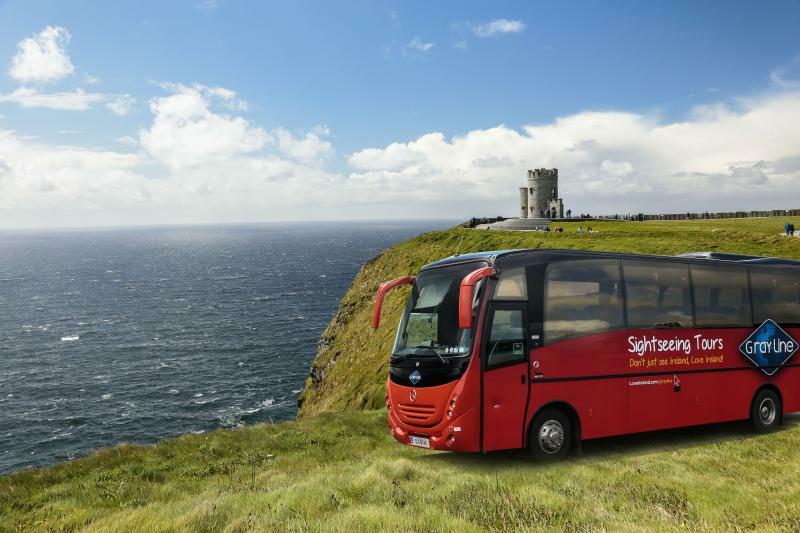 Book your Cliffs of Moher shuttle here!